Okay, now for the legal mumbo jumbo. Really, it’s very simple. Just plain old common courtesy. I put a lot of effort into what I do, and work hard to be original. If I come across something I think would be great to share, I give credit where credit is due. And I’m sure you’ll do the same. 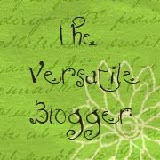 All of the views, perceptions and experiences described in my blog are my own. I do not purport to be an expert in all (or any) things expat. Each person’s experiences are unique to their situation, personality and interests. Any suggestions offered are based on my own experiences and research. Please consider your own situation, needs and concerns when determining whether this information is relevant to you. I happen to embrace the challenges and differences inherent in living abroad. 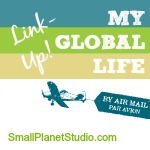 There are myriad expat experiences out there; these are mine.